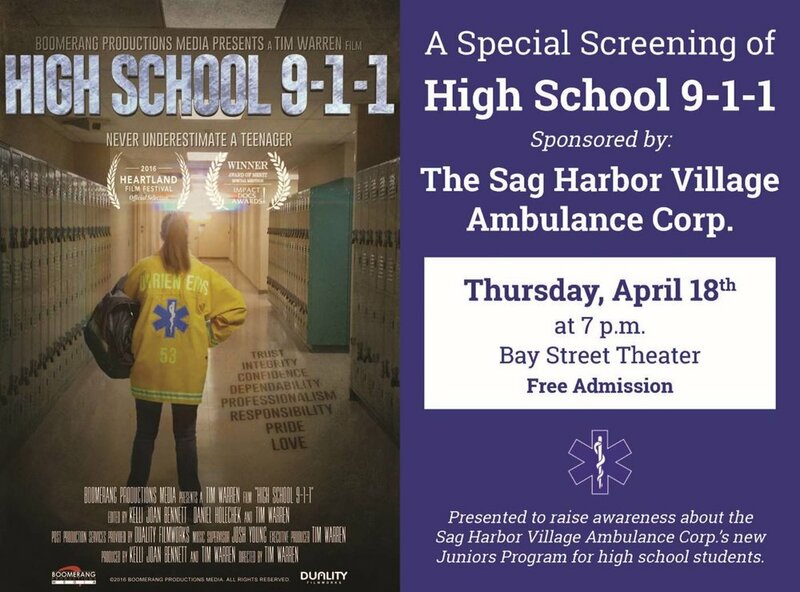 Don’t miss this free screening of the documentary HIGH SCHOOL 9-1-1 Never Underestimate a Teenager on Thursday, April 18, 7pm at the Bay Street Theater, hosted by the Sag Harbor Ambulance. 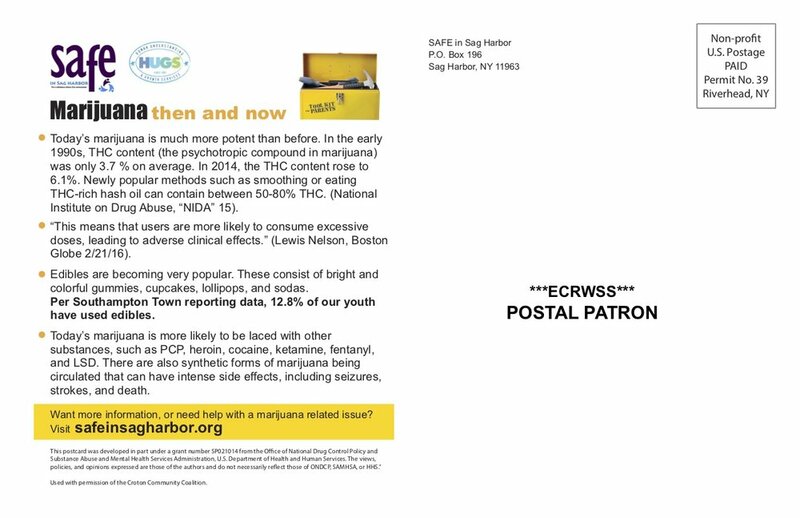 This is a remarkable film about an EMS outfit in Connecticut run by teens, and is inspiring not just for those interested in EMS for but any child or adult who is involved with teens. 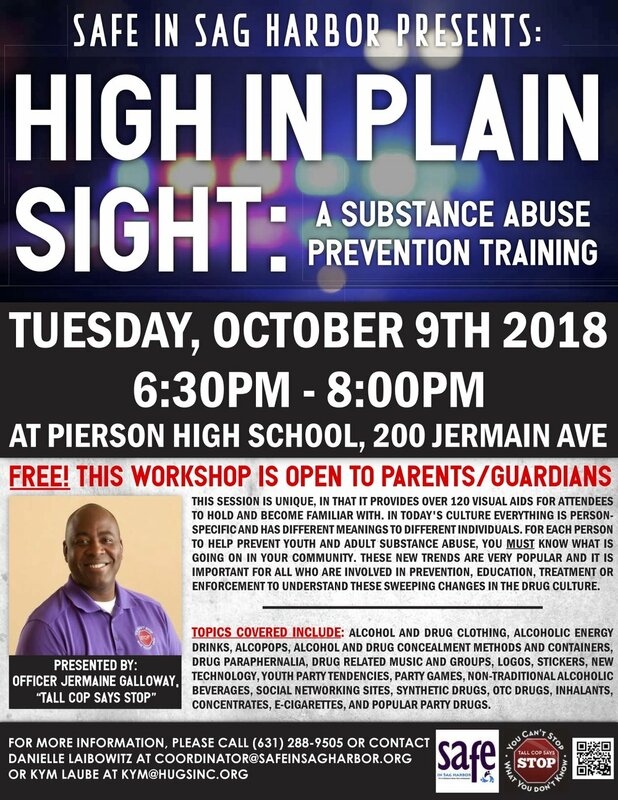 According to the filmmaker, "The goal of the film is to inspire and empower teenagers as well as motivate the adults in their lives - parents, educators, school administrators, community leaders - to create opportunities for them to become empowered, learn by doing and make a difference in their communities." 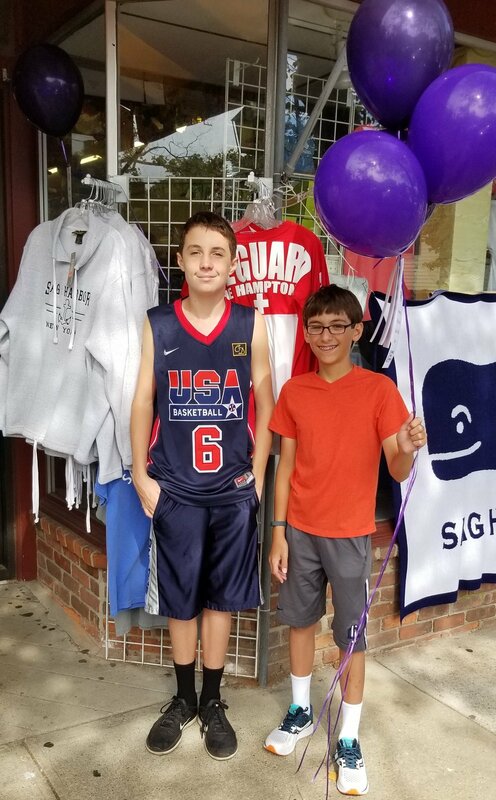 To bring attention to the opioid misuse epidemic, volunteer students placed purple balloons at participating Sag Harbor stores, as part of International Overdose Awareness Day on August 31. 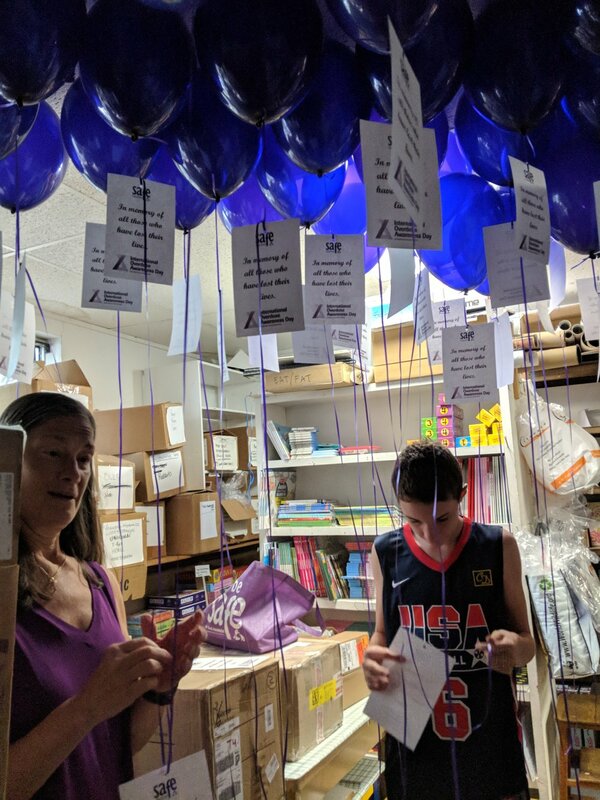 On the same day, volunteers worked with local law enforcement, with support from elected officials, to set up a secure collection point, as part of National Prescription Drug Take-Back Day, officially held on August 22. 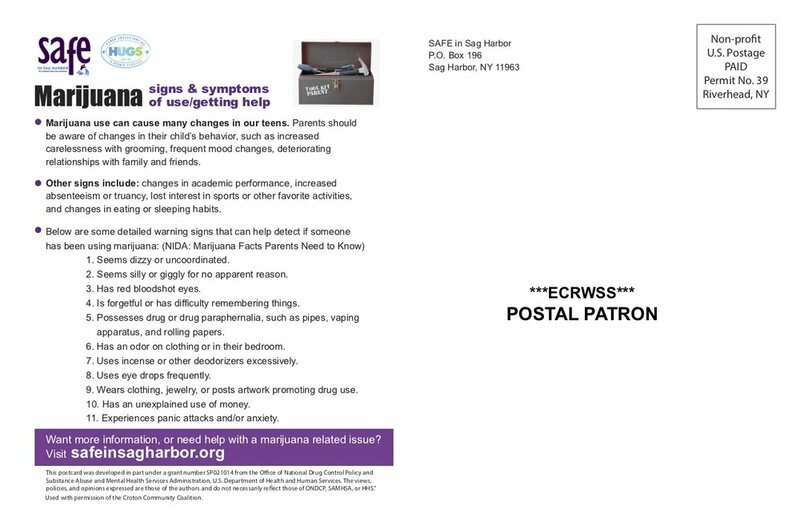 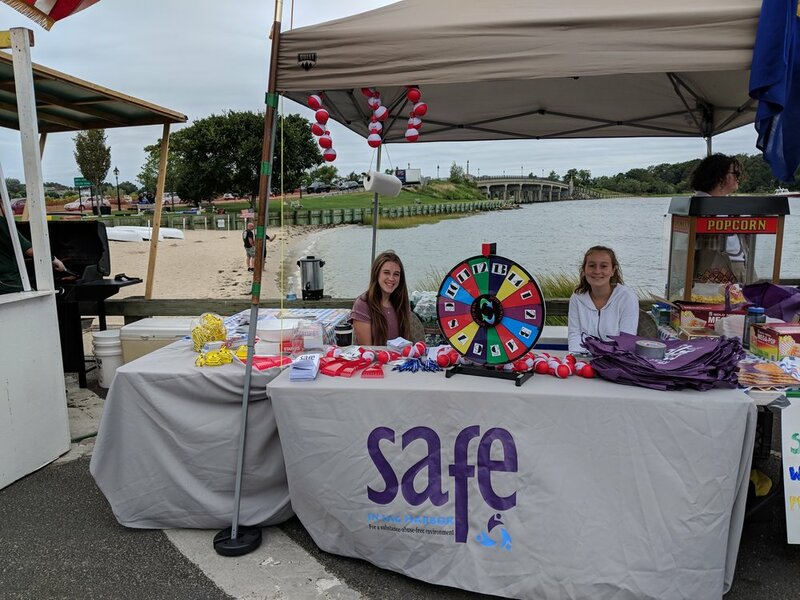 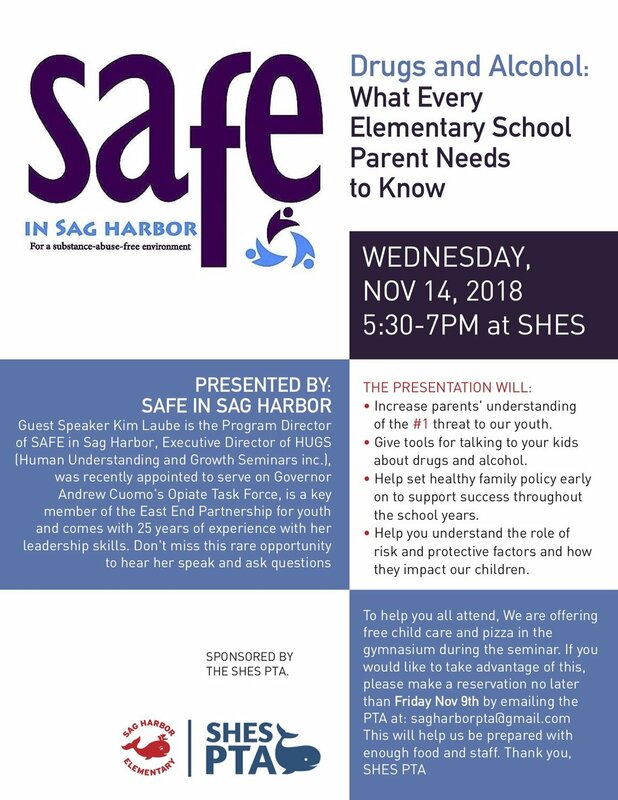 Volunteers with SAFE in Sag Harbor manned a table at HarborFest in early September, providing information about the organization, activities and supporting a favorite local event.